If your 3 credit profiles are not fraud protected, insured and monitored, you are 10 times more likely to be a victim of Identity Theft. Your personal info is at risk. Protect your Identity for 1 YEAR. Please fill out the form to receive your activation code. Your Activation Memebership Code will be sent to you within 48 hours. Sign Up Today For 1 Year! If you lose your wallet, we'll help you cancel and re-issue your cards and ID. Monitors suspicious web sites for your Social Security, Passport, Credit Card, Bank, and Insurance Policy Numbers, and alerts you via email and/ or text message if your private information is found there. With a fraud alert, potential lenders are encouraged to take extra steps to verify your ID before extending credit. Up to $1 Million in ID theft insurance. 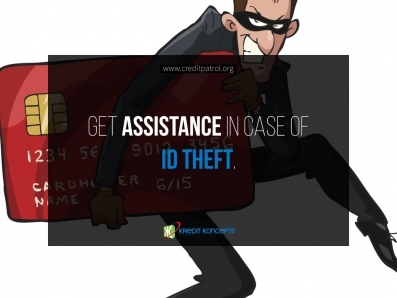 Helps pay for certain out-of-pocket expenses in the event you are a victim of identity theft. STOP identity theft before it starts. 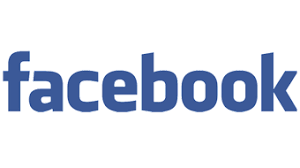 Facebook Security Breach Exposes Accounts of 50 Million Users! Macy's & Bloomingdale's Customer Profiles Hacked! Founded in 2009 as a result of the global financial crisis, Kredit Koncepts has been diligently helping Americans build better credit profiles. Bad credit leads to being denied on loans, leasing apartments and could potentially affect employment. In 2016 Kredit Koncepts launched the 1st. Credit Education Center in New York City. Our Credit Education Center is located at 1175 Castle Hill Avenue in Bronx, New York. It is a beautiful retail location that provides community-driven solutions to the credit epidemic. We use the Credit Center to meet the community face-to-face and collaborate on empowering people for economic prosperity.